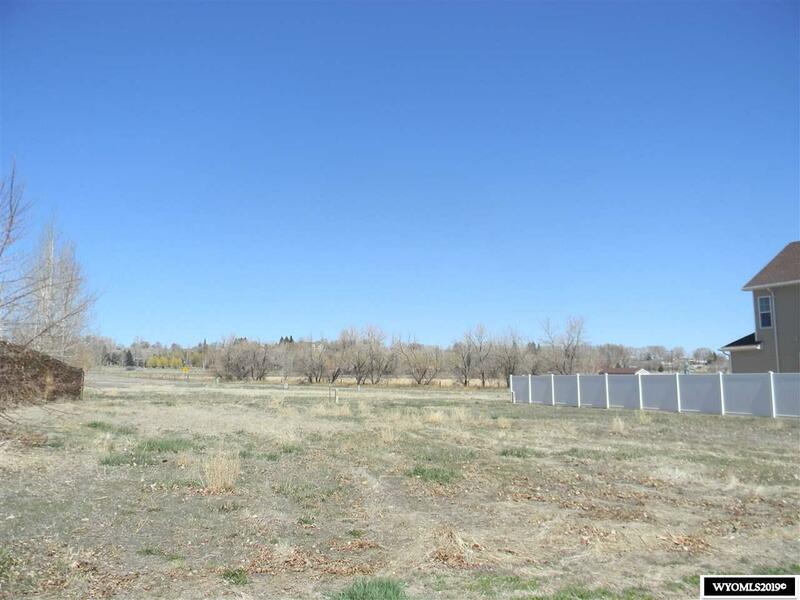 Motivated Seller--These lots are a great building site for your next duplex or twin home. You can also build a single family but have to have a variance completed with city. Possible owner financing available. 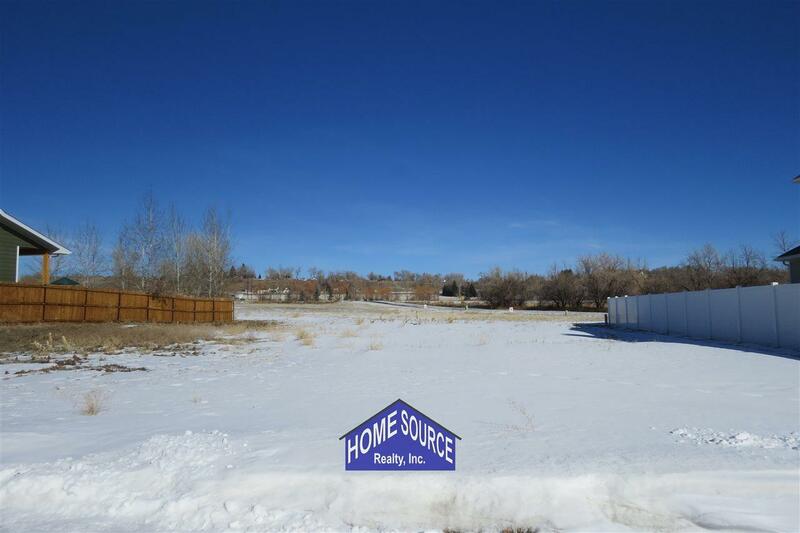 Each lot owner gets a percentage of common area lot also.